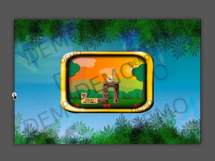 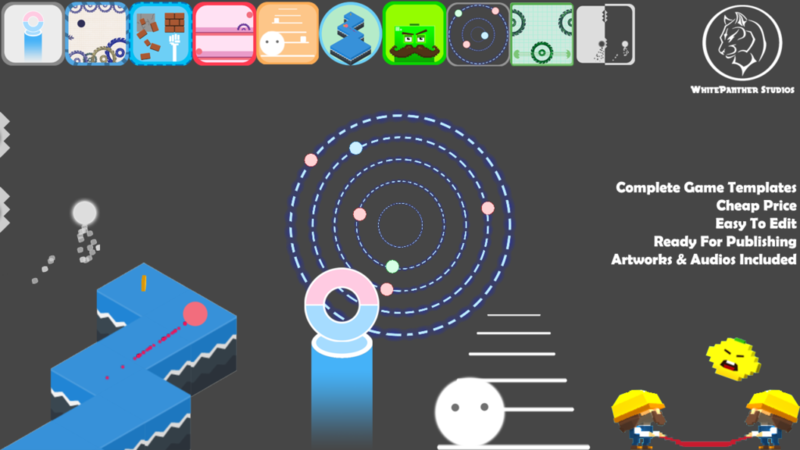 4 cool different types of menus which you can use in your game to make your game look more fun and professional. 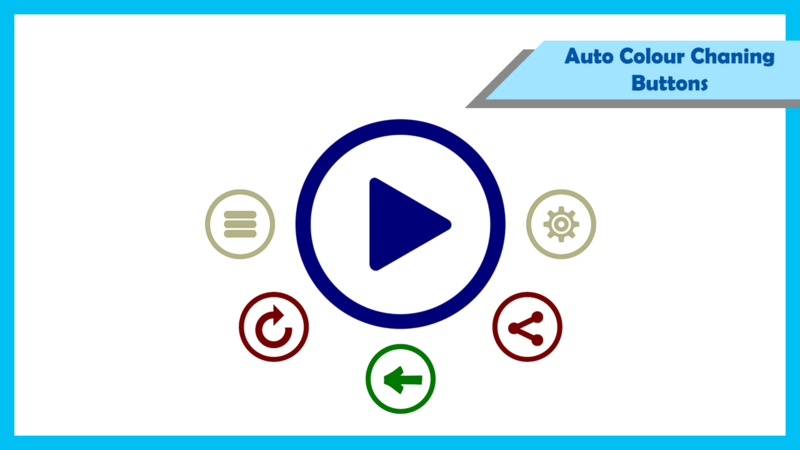 -Auto color changing buttons menu. 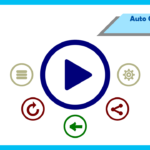 -Planet like auto revolving buttons menu. 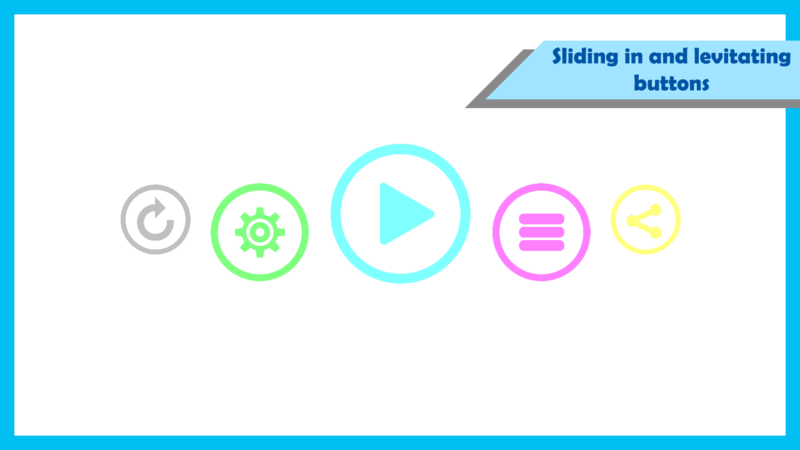 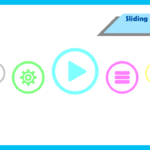 -Sliding and auto floating buttons menu. 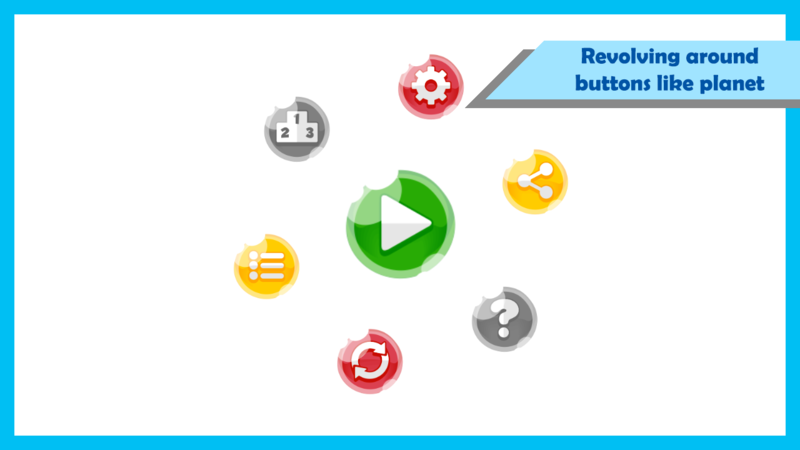 -Attractive pooping up at start buttons menu. 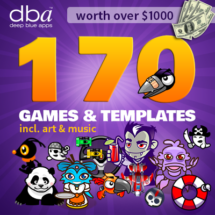 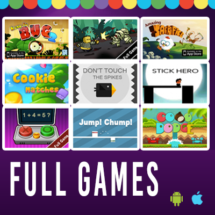 Categories: Bundle Deals, Bundles, Menu Systems, Templates. 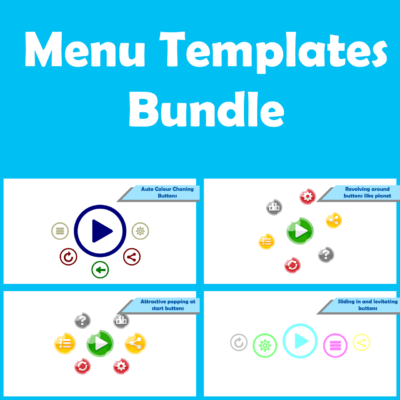 Tags: 4 in 1, Bundle Deals, menu, Menu Pack, template.